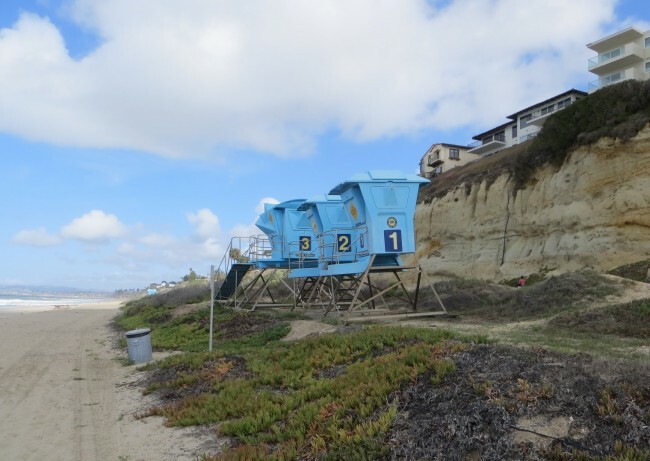 Located on the California Coast, midway between Los Angeles and San Diego at the southern tip of the county, it is known for its ocean, hill, and mountain views, a pleasant climate and its Spanish Colonial style architecture. 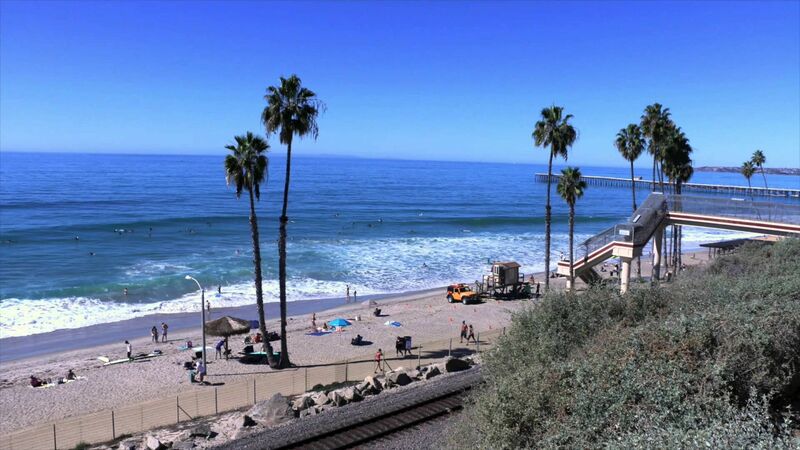 San Clemente's city slogan is "Spanish Village by the Sea". The official city flower is the Bougainvillea, the official city tree the Coral. The city is served by Capistrano Unified School District. 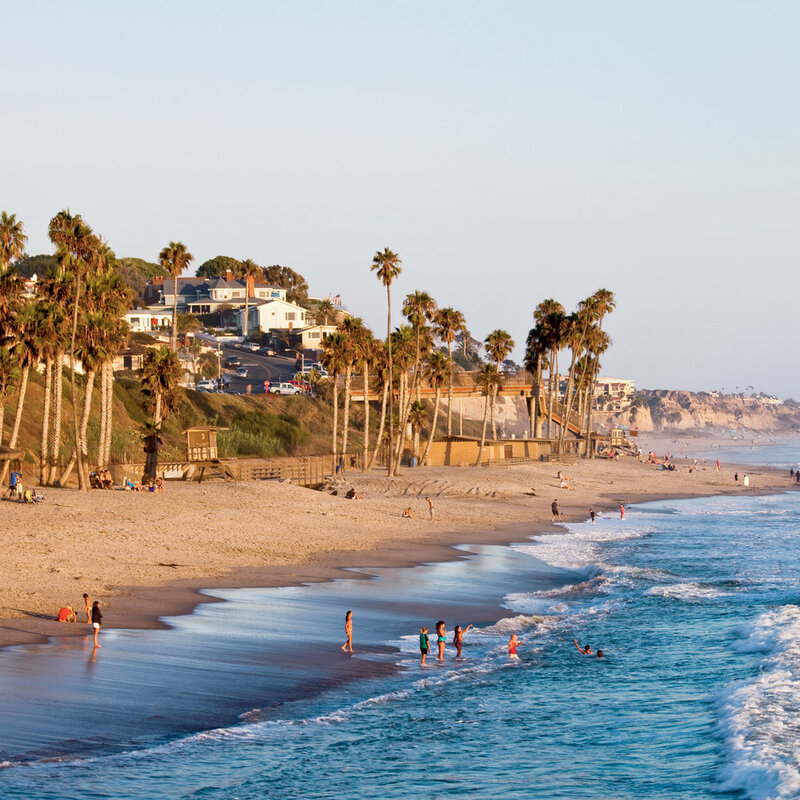 Famed for its Spanish Colonial architecture, San Clemente attracts vacationers with its dramatic views and powerful winds. 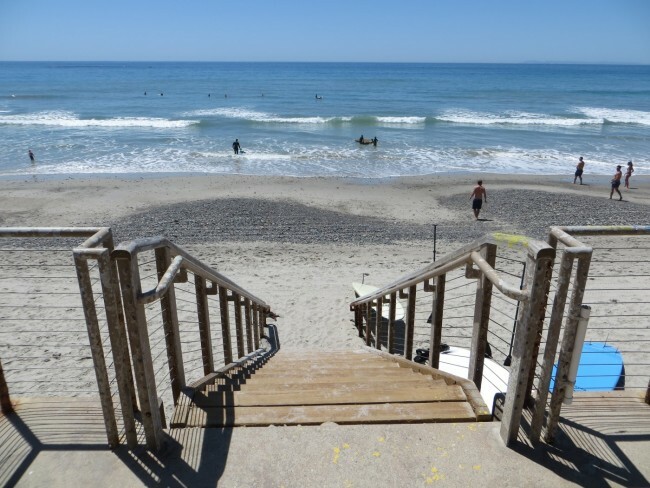 Bounded by a steep bluff, San Clemente State Beach offers an escape for visitors looking to surf, hike or just set up camp. Traverse to the “Pier Bowl”, with its unique restaurants and shops, although just as famous for the topographical shape for which it’s named. 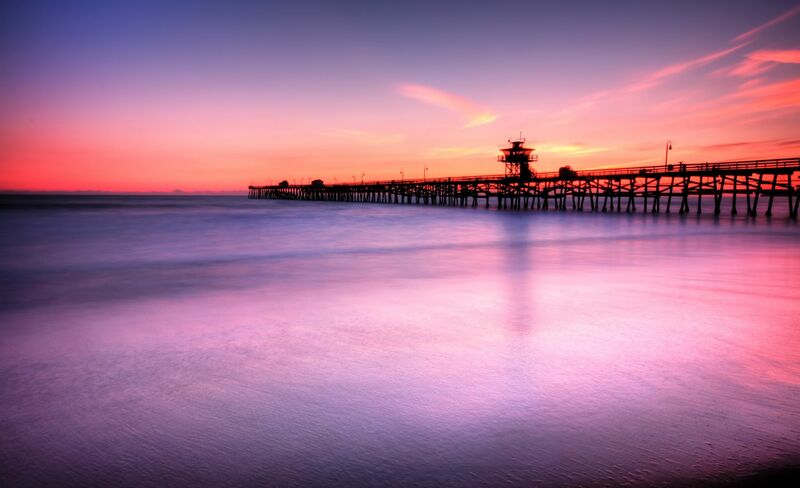 San Clemente Pier, meanwhile, offers a chance to relax and enjoy your surroundings, with incredible views of the coast. Updated: 23rd April, 2019 12:34 AM.